Gubkin Russian State University of Oil and Gas - the leader in Russian professional education system that assimilated the best traditions of domestic higher education institutions. University was founded in 1930 by the outstanding scientist, honored worker of science and technology of the RSFSR academician Ivan Mikhailovich Gubkin. For almost a century Gubkin University has trained more than 90,000 diploma engineers, candidates and doctors of science. The University is proud of its graduates working in all major oil and gas Russian and foreign companies. A lot of cities, enterprises, institutions, scientific research ships, the largest deposits of oil and gas are named after the names of University staff and alumni. Today Gubkin Russian State University of Oil and Gas is a modern innovative university, one of the flagships of higher technical education in Russia. In 2010 the University received the status of “National Research University” (NRU). Center of Innovation Competencies - departmen of Gubkin Russian State University of Oil and Gas, offers services in area of additional professional training. Within these areas more than 300 programs are offered annually with the customized and updated content according to professional level and management progress. Every year Center offers training programs for about 4000 managers and professionals of oil-and-gas companies from Russia and overseas countries. 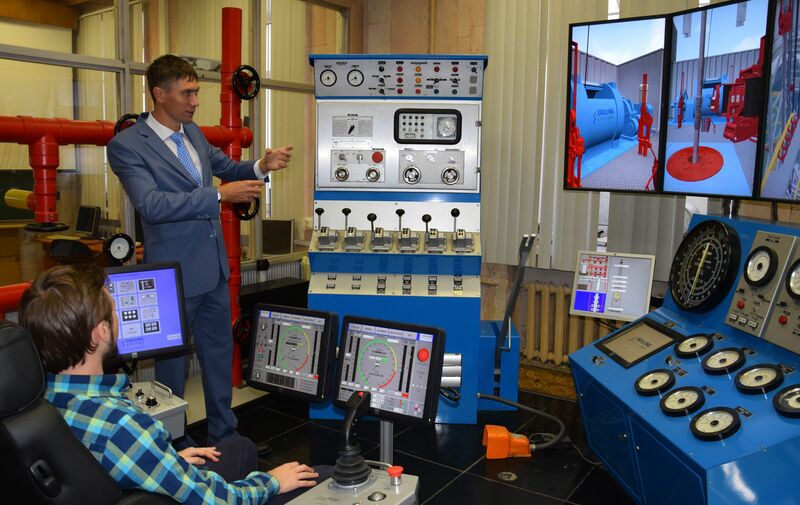 Among main customers of training programs are JSC Gazprom, JSC NC Rosneft, JSC Lukoil, JSC TNK-BP, JSC Transneft. 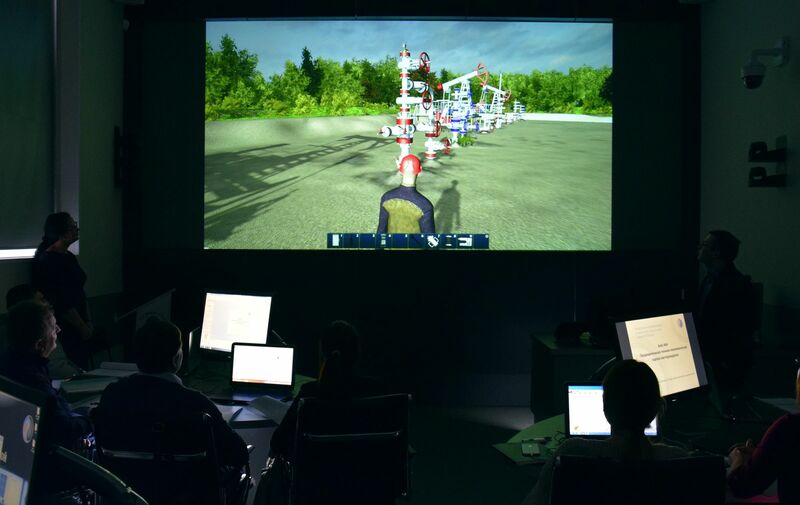 Center is equipped with up-to-date training aids: full-scale simulators, computerized courseware, and modern laboratory equipment. Annually more than 500 instructors - specialists in oil-and-gas sector processes, authors and designers of original systems and methods, equipment and training facilities - take part in the training process. More than half of them are professors and lecturers of Gubkin University. Training teams, visiting enterprises and organizations, are in demand in recent years. Such training can be provided using both the programs, available at the Center, and specially designed ones, according to the Customer requirements. Cost and duration specified for the group of 13 persons and more , otherwise it could be changed.